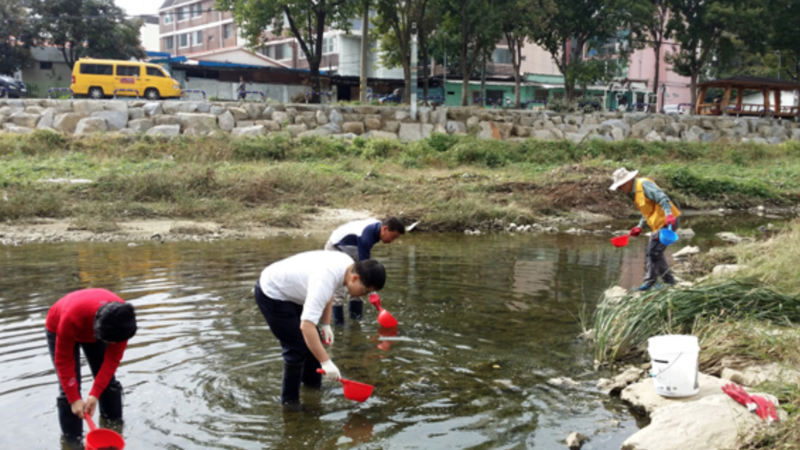 DAEJEON, Oct. 25 (Korea Bizwire) – In an effort to prevent autumn mosquitos, Daejeon’s Dong District Office released some 30 kilograms worth of mudfish on Monday at streams and ponds in local neighborhoods. According to an official, mudfish can adapt even to polluted water environments, and are natural enemies of mosquitos, with each eating over 1,000 larvae per day. 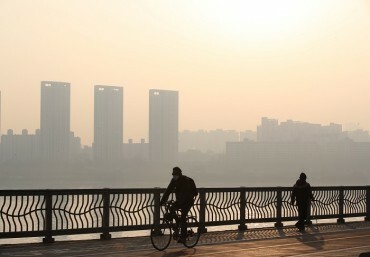 The fish is often used in Korea as an eco-friendly measure against mosquitos. 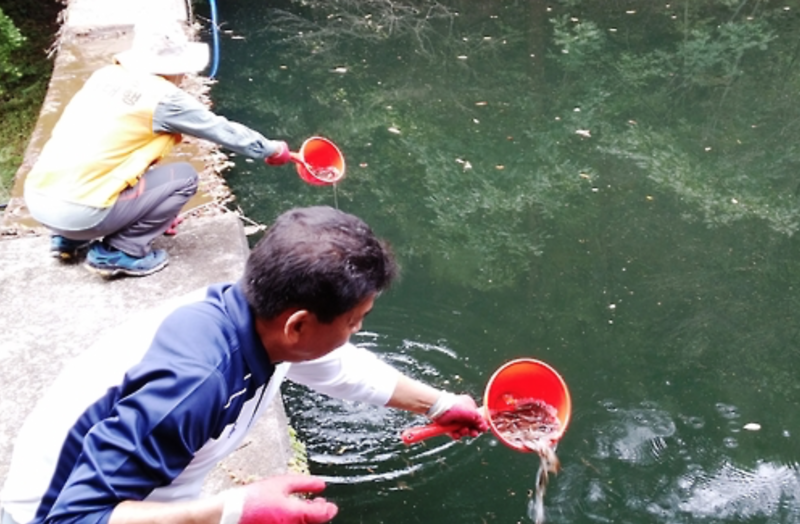 Officials plan to continue to take advantage of mudfish in mosquito prevention efforts over the coming winter and spring seasons.